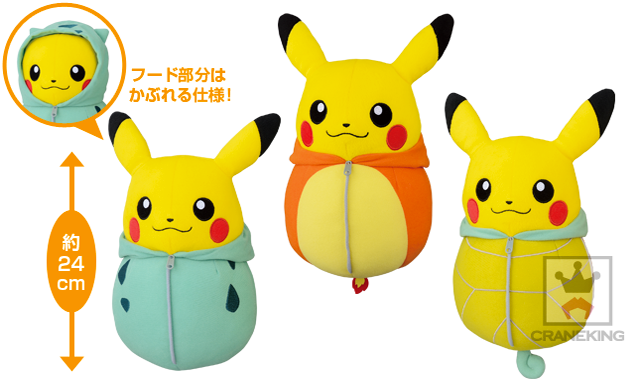 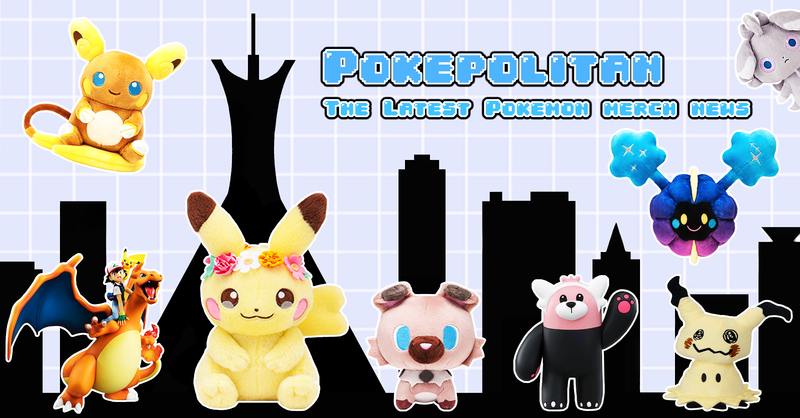 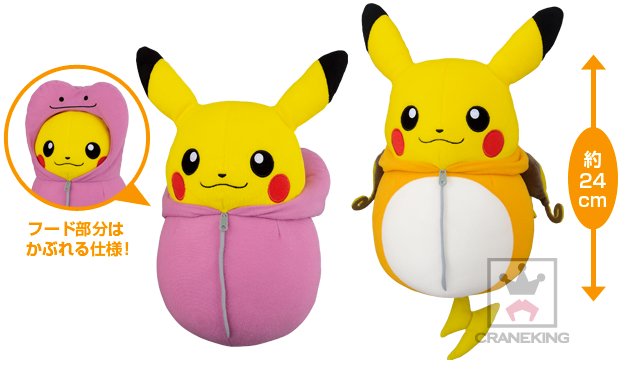 Banpresto and their popular sleeping bag Pikachu line is getting some new additions! 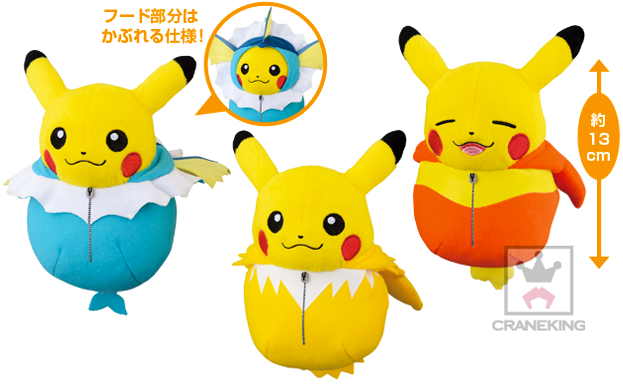 They will be sold in UFO machines. 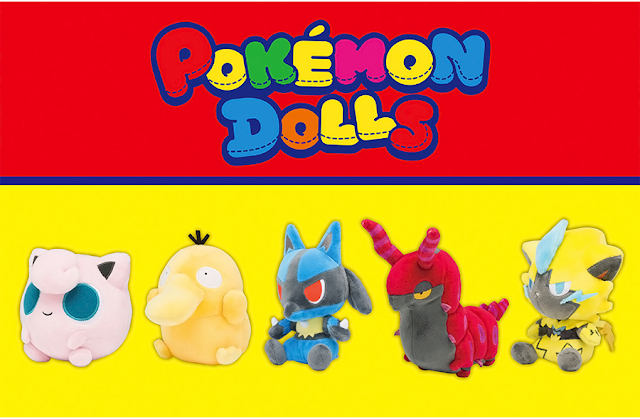 Below are the sizes in inches and release dates.